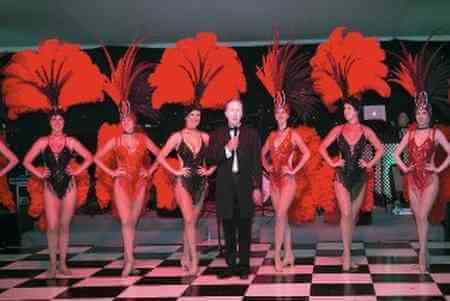 Magician Surrey Family Entertainer Guaranteed Magic OZ. 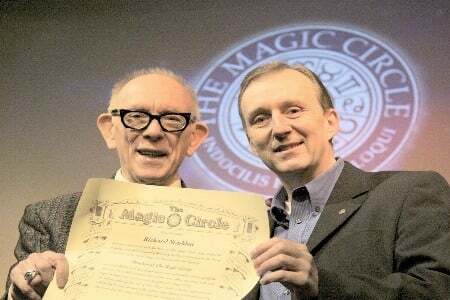 Throughout Surrey and neighbouring counties, Magic Oz has added his unique magical entertainment to events ranging from county fairs and shows to school shows and children’s entertainer Surrey at parties; from exclusive VIP corporate events as a corporate magician Surrey to weddings. In each instance, Magic Oz tailors the magic and presentation appropriately, so the entertainment is always perfectly matched to the style and theme of the occasion. Tel: 07974 357 911 –0208 549 9234 –Close up magician Surrey is always popular — people love watching the magic happen up close and personal, right in front of their eyes! 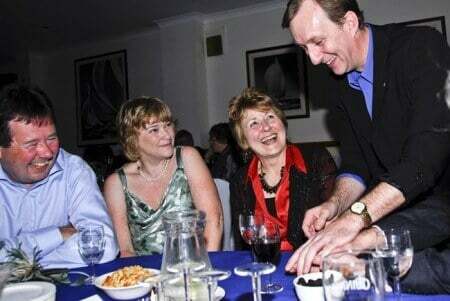 favourite Surrey magician Magic Oz offers lively, entertaining magic that everyone can enjoy. With smart sleight of hand he can make the impossible happen right under your nose, entertaining everyone from wedding guests to executives attending a formal business reception. Magic Oz is also in demand as one of Surrey’s most popular wedding magicians, offering ‘mix and mingle’ magic, special children’s shows to keep the youngsters happy, or a full cabaret show that all your guests can enjoy after dinner. 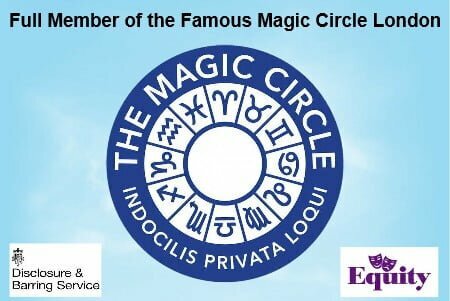 Every wedding deserves that special touch of magic that Magic Circle Magician Magic Oz provides, delighting friends, relatives and guests with the kind of easy-to- enjoy magical fun that makes the day even more memorable. 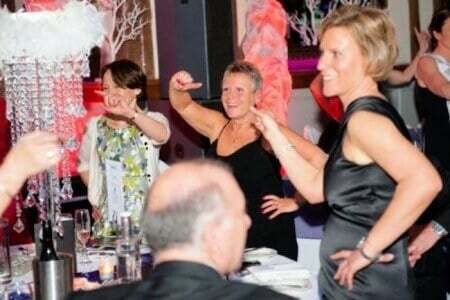 What’s more, Magic Oz is an experienced Charity Auctioneer Surrey who has worked all over Surrey and the south east. Whatever charitable or fund-raising event you are organising, Magic Oz will be a highly entertaining and effective Auctioneer, keeping things moving and putting everyone in the right mood not only to have fun but also to place the highest possible bids! 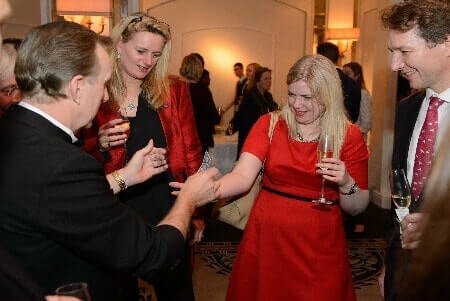 Whether you’re after a first-rate Surrey wedding magician or just a little magic for your next corporate special occasion, Magic Oz will tailor his magic repertoire to suit you and the style of the event. With Magic Oz, you don’t get the ‘one size fits all’ approach. Instead, you get a specific package of tailor-made magical entertainment that’s a perfect match for your special event or celebration. If you are looking for a bouncy castle you can click here to search bouncy castle on Google. Areas covered: Surrey, London, Middlesex, Kent, Sussex, Hampshire, Oxfordshire. 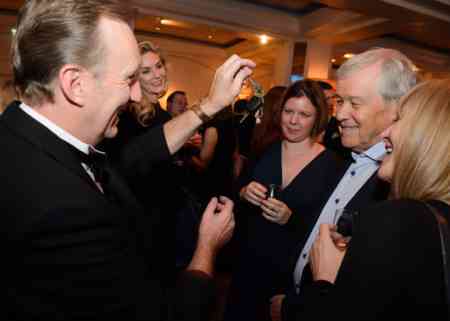 The best magician in Surrey and smiles around! Abinger Common, Abinger Hammer, Addlestone, Albury, Alfold, Artington, Ash, Ash Vale, Ashford, Ashtead, Badshot Lea, Bagshot, Banstead, Beare Green, Betchworth, Birtley Green, Bisley, Blackheath, Bletchingley, Blindley Heath, Bookham, Box Hill, Bramley, Brockham, Brook, Brookwood, Buckland, Burgh Heath, Burpham, Burstow, Busbridge, Byfleet, Pyrcroft Road, Chertsey, Castle Street, Farnham, Camberley, Camberwell, Capel, Caterham, Chaldon, Charlwood, Chertsey, Chiddingfold, Chilworth, Chipstead, Chobham, Churt, Claygate, Cobham, Coldharbour, Compton (Guildford), Compton (Waverley), Cranleigh, Cudworth, Deepcut, Dorking, Dormansland, Dunsfold, Church & Mausolea at Englefield Green.Earlswood, East Clandon, East Horsley, East Molesey, Effingham, Egham, Egham Hythe, Elstead, Englefield Green, Epsom, Esher, Ewell, Ewhurst, Fairlands, Farley Green, Farncombe, Farnham, Felbridge, Felcourt, Fetcham, Fletcham, Flexford, Forest Green, Frensham, Friday Street, Frimley, Frimley Green, Godalming, Godstone, Gomshall, Great Bookham, Guildford (County Town), Hale, Hambledon, Hascombe, Haslemere, Headley, Heath End, Hersham, Hinchley Wood, Hindhead, Holcombe, Holmbury St Mary, Holton, Hooley, Horley, Horsell, Horsington, Hurst Green, Hurtmore, Jacobs Well, Kingswood, Knaphill, Leatherhead, Lightwater, Limpsfield, Lingfield, Little Bookham, Long Ditton, Lower Bourne, Lower Bourne, Rowledge, Lower Kingswood, Lyne, Mayford, Merrow, Merstham, Mickleham, Milford, Mimbridge, Molesey, Mytchett, Mitcham, Newchapel, Newdigate, Newington, Newland’s Corner, New Haw, Normandy, North Holmwood, Nutfield, Ockham, Ockley, Old Woking, Onslow Village, Ottershaw, Outwood, Oxshott, Oxted, Peaslake, Peasmarsh, Pennypot, Pirbright, Pixham, Puttenham, Pyrford, Ranmore Common, Redhill, Reigate, Ripley, Rotherhithe, Rowledge, Salfords, Send, Send Marsh, Shackleford, Shalford, Shamley Green, Shepperton, Shere, Shottermill, Smallfield, Southwark, Staines, Stanwell, Stanwellmoor, St John’s (Redhill), St John’s (Woking), Stoke D’Abernon, Sunbury-on-Thames, Tadworth, Tandridge, Tatsfield, Tattenham Corner, Thames Ditton, Thorpe, Thursley, Tilford, Titsey, Tongham, Trumps Green, Upper Halliford, Virginia Water, Walton-on-Thames, Walton-on-the-Hill, Wanborough, Warlingham, West Byfleet, West Clandon, Wentworth, West Horsley, West Molesey, Westfield, Westhumble, West End, Westcott, Weston Green, Weybourne, Weybridge, Whyteleafe, Windlesham, Wisley, Witley, Woking, Woldingham, Wonersh, Woodham, Woodhatch, Woodmansterne, Wood Street Village, Wormley, Worplesdon, Wotton, Wrecclesham. UK, International.